What risks of eating mussels and how regulate energy metabolism. If not in the winter, at least in the summer we allow ourselves to have a bite mussels. Prepared in different ways, they become incredibly tasty. Mussels are rich in phosphorus, potassium, zinc, copper, selenium and iodine. Phosphorus regulates energy metabolism of cells. Zinc helps the skin to avoid dehydration in the summer heat. A serving of mussels contains 140 milligrams of omega-3 fatty acid. Nutritionists recommend between 200 and 400 milligrams per day for optimal heart health. 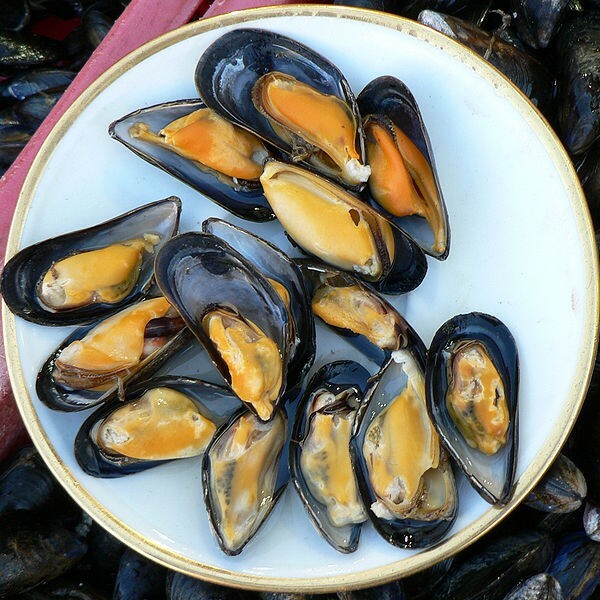 Mussels contain more protein than chicken, though more fat to have similar content. Unlike the chicken, they contain more vitamins B12, D and minerals. 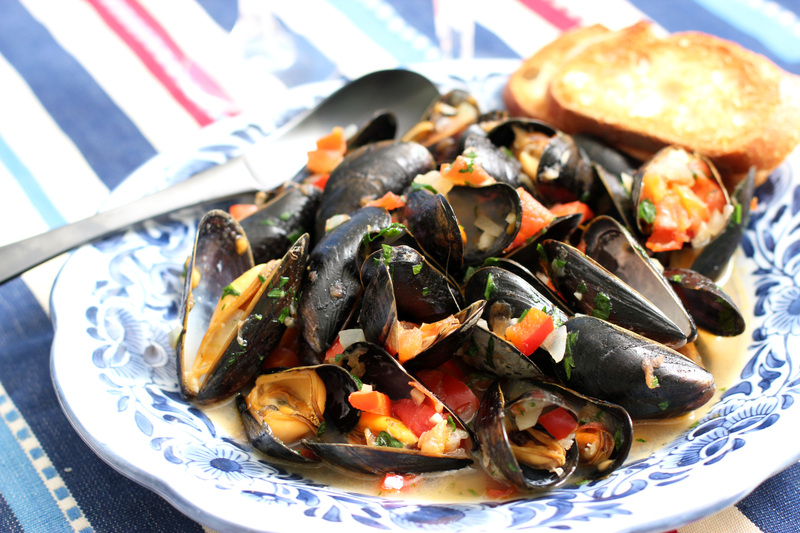 Mussels are low calorific value, it makes seafood very helpful and diet. But you should know that besides mussels that are useful and can be dangerous and pose a health risk. That is why they are called “filter of the sea.” Some mussels can accumulate toxic substances – such as microorganisms such as hepatitis A and E. Be careful where you buy mussels – no need to buy from unlicensed traders on the beach. People who touch or consume raw shellfish must know they are at risk of foodborne illness caused by bacteria and parasites. To reduce this risk should you wash your hands and all surfaces and utensils that come into contact with raw shellfish, and then as soon as possible. You should also know that you should never eat shellfish that have been unrefrigerated for more than an hour or two. The mussels harvested from approved waters, treated and processed in sanitary conditions are safe. Raw or partially cooked shellfish can create risk. Allergy to mussels is manifested by various specific symptoms of asthma throughout the gastrointestinal pain and vomiting, and headache to eczema. Avoid shellfish, if you suspect that you are allergic to them, or at least not overdo it with their consumption.